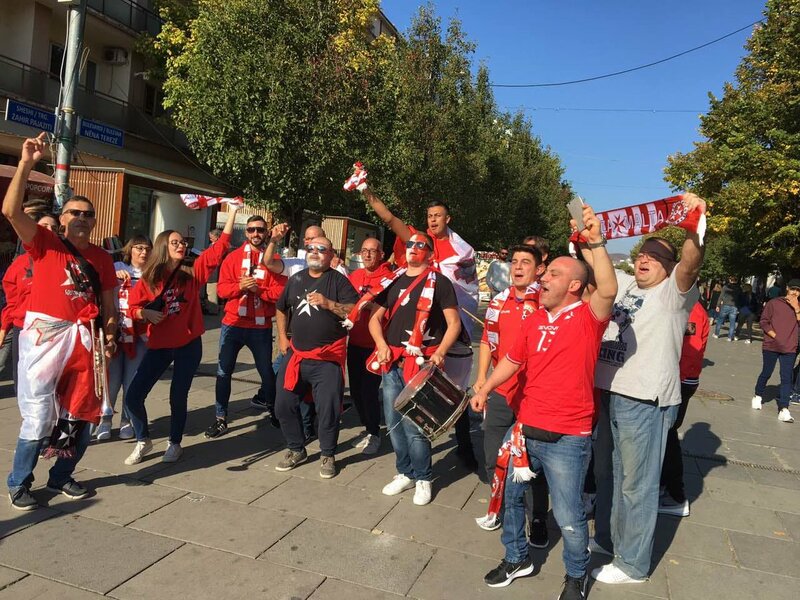 Malta fans in Prishtina celebrate prior to tonight's football match between Kosovo and Malta for the UEFA Nations League, kicking off tonight at 20:45 in the stadium 'Fadil Vokrri' in Prishtina. Four people arrested after brutal attack on two Albanians in Novi Sad. 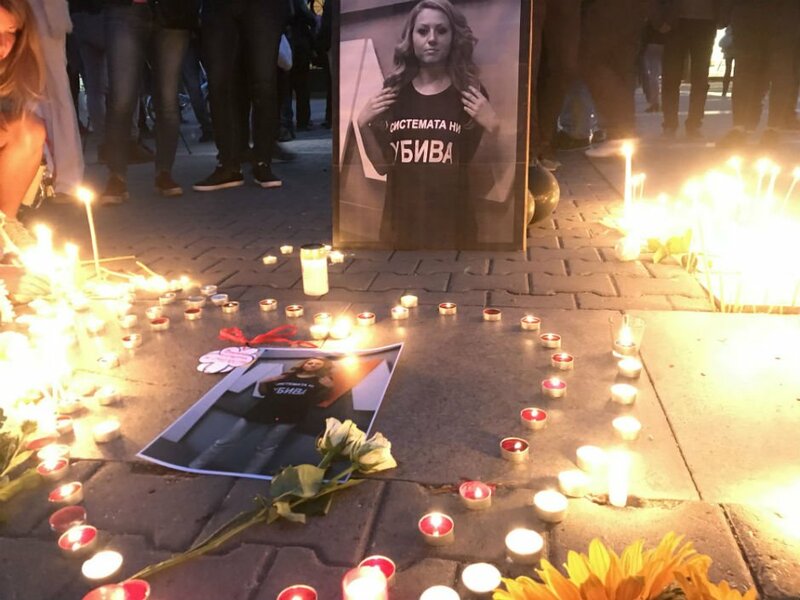 Thousands of Bulgarians staged commemorations last night for journalist Victoria Marinova, who was brutally assaulted and murdered in broad daylight over this weekend. Six people lost their lives this morning and 27 injured, in the chain crashes on the Belgrade-Niš motorway at Jagodina, the MUP said. 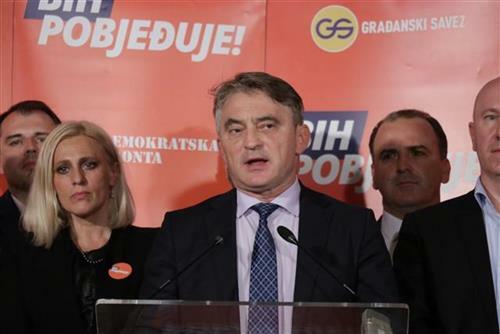 Newly elected Croatian member of the Presidency of BiH, Željko Komšić, today announced a lawsuit against Croatia. 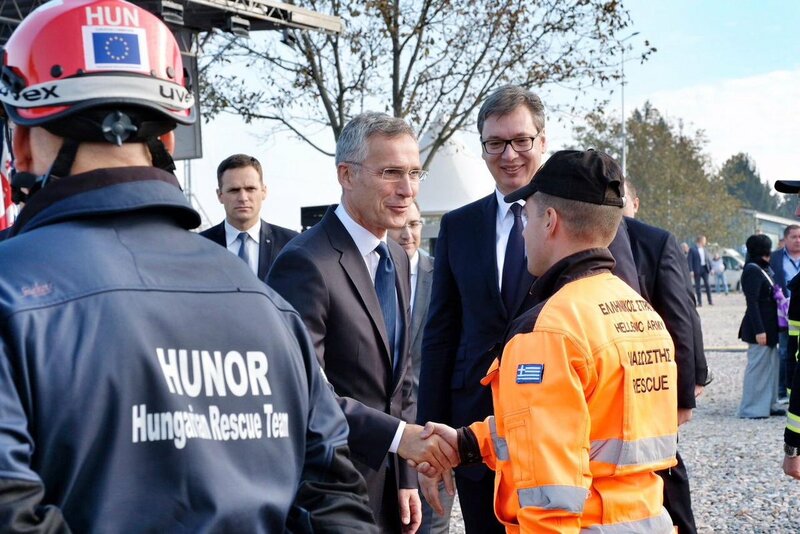 Jens Stoltenberg: Thank you, Serbia and @avucic, for hosting the largest disaster response exercise organised by NATO's Euro-Atlantic Disaster Reponse Coordination Centre. 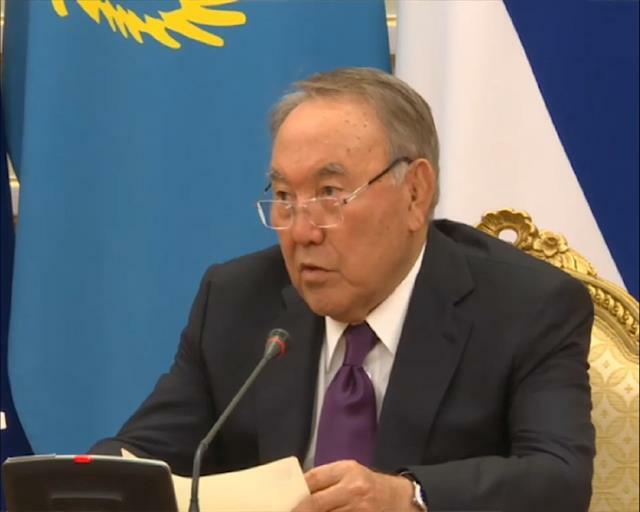 2,000 personnel from almost 40 countries, working together to save lives. 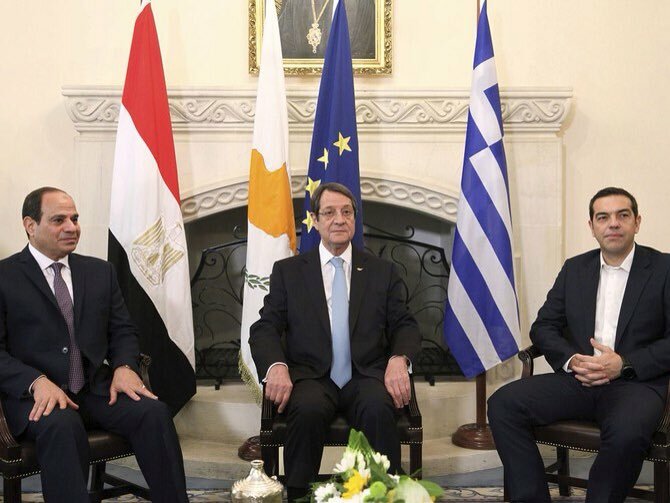 This shows our partnership is getting stronger. Pristina has requested the release of a Kosovo citizen, who it said was detained by Serbia last week on the suspicion of committing unspecified war crimes.